If you read my last post about the Rogue R3 you are probably wondering why I suggested the Maverick MK1 Spot. Because it is an all-around better fixture. 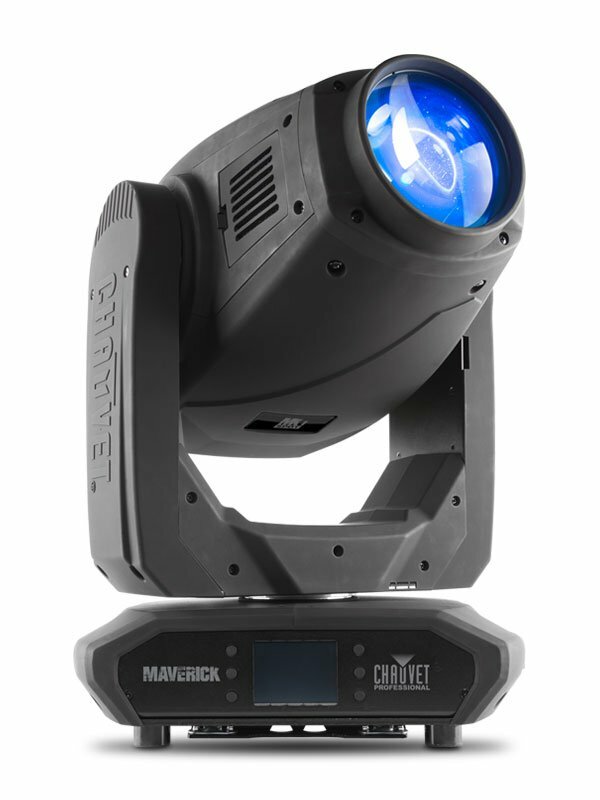 The Rogue line does not have is color mixing, which is standard with the Maverick line of fixtures. Because everything else in the room color mixes the spot fixtures should as well. 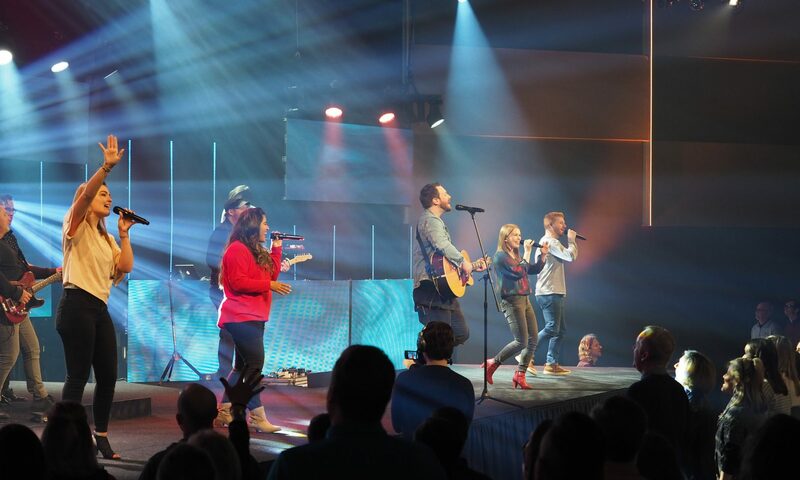 With all the LED’s in our worship environments, it really does not make sense to have any lights that don’t color mix. If you have any of the LED wash lights like the Mac Aura, or Rogue series of lights it would only make sense to have CMY mixing lights. I like these lights because they use a white LED engine and CMY color mixing flags to achieve color mixing. This is the same way we have been doing it for years and these fixtures should match well with older model moving lights. Maverick MK1 Spot is ready for action. With an extremely flat field, CMY color mixing, a 5:1 zoom and multiple control options. Powered by a 350 W LED engine. The MK1 features one static and one rotating gobo wheel. A 7 position + white color wheel, variable frost and 3-facet prism. It can be controlled with DMX, sACN, Art-Net, or W-DMX. Next PostNext What lighting console is best for worship lighting?